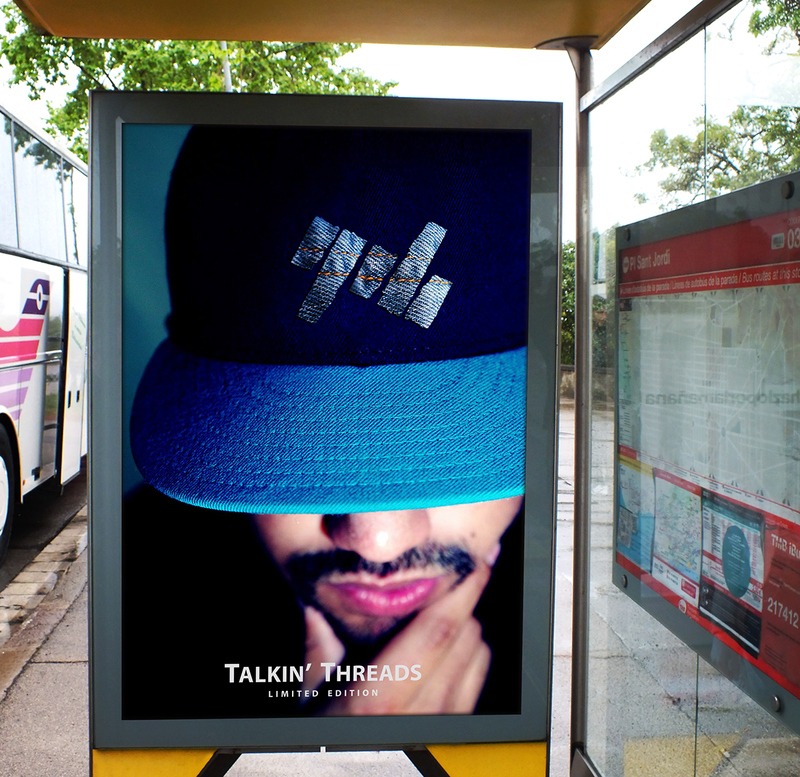 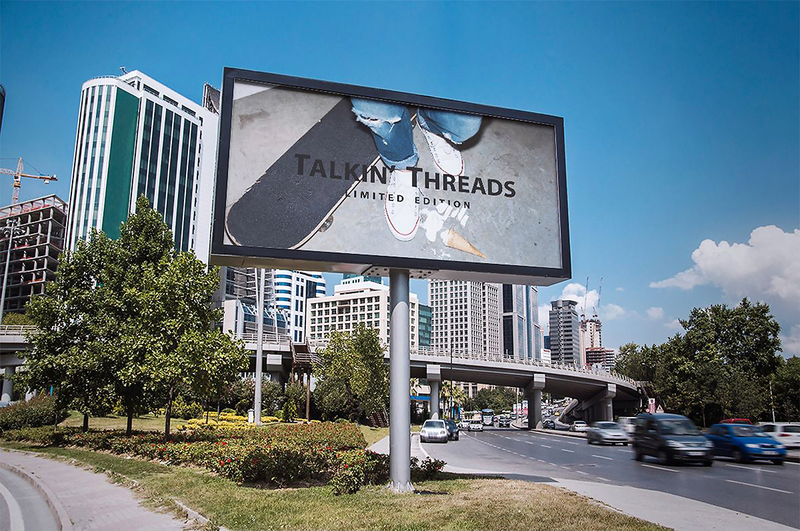 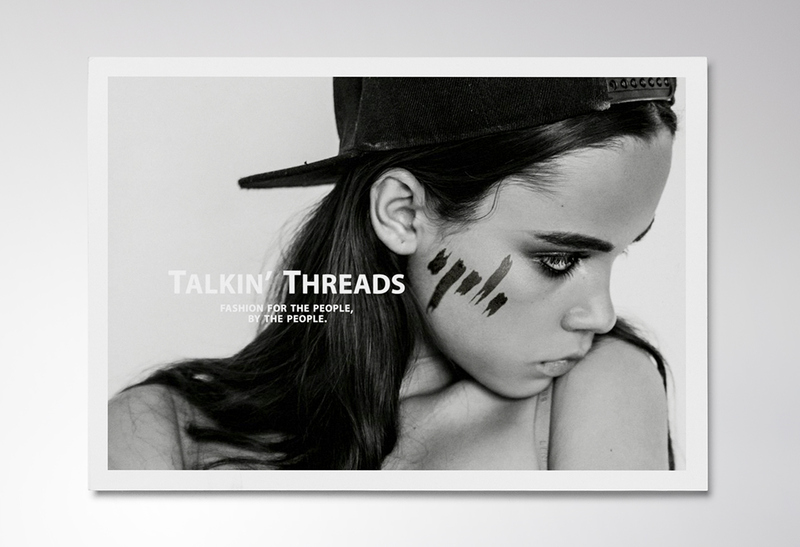 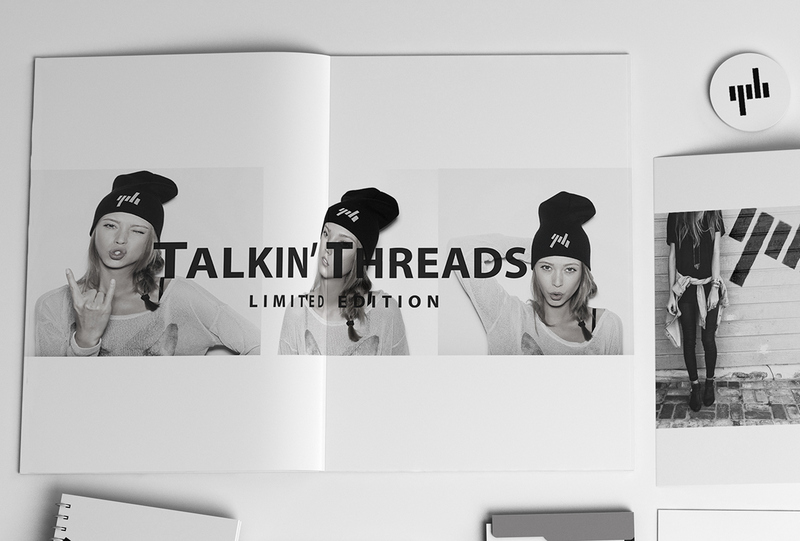 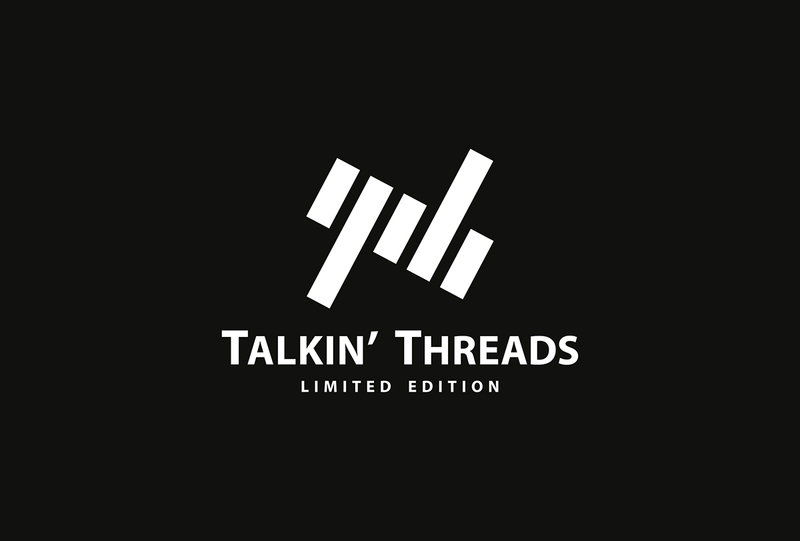 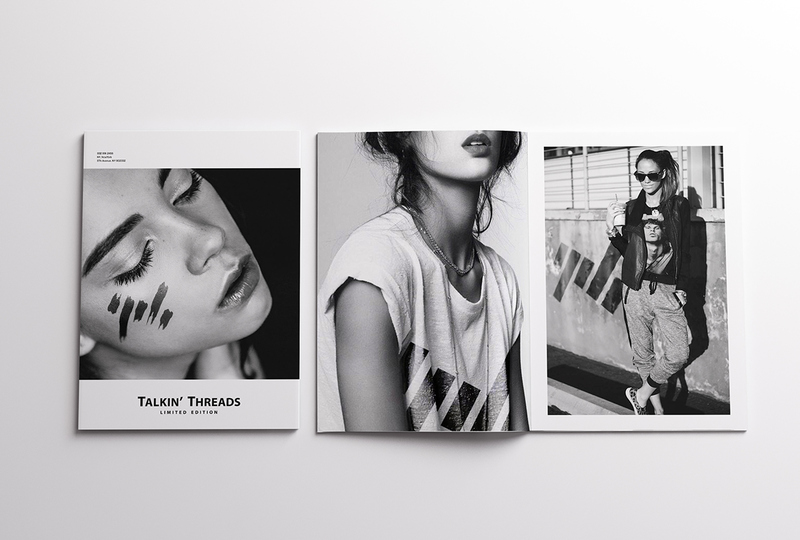 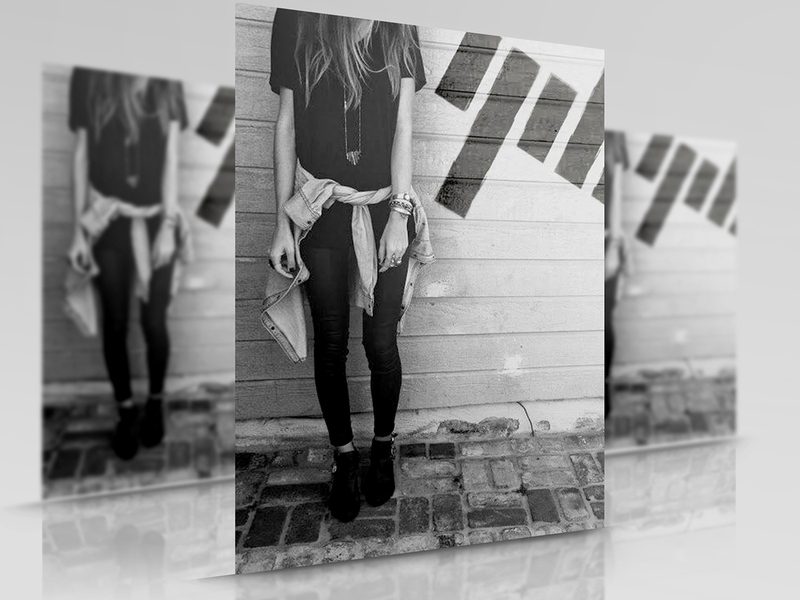 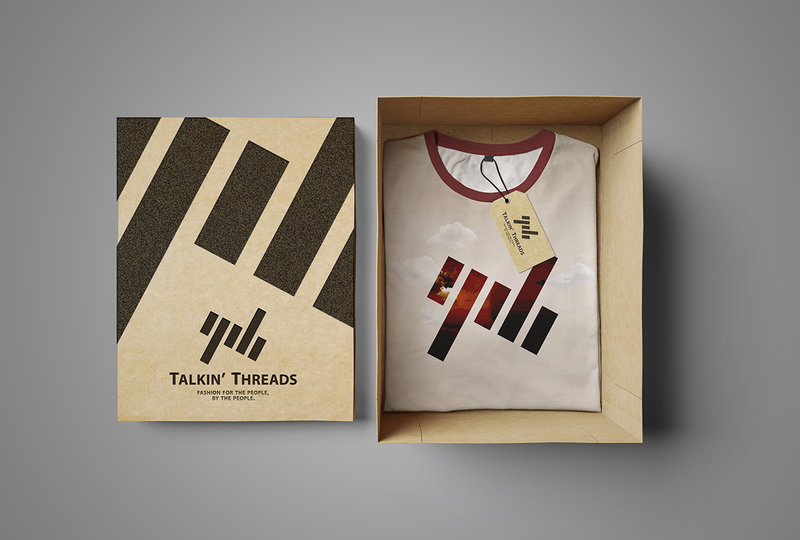 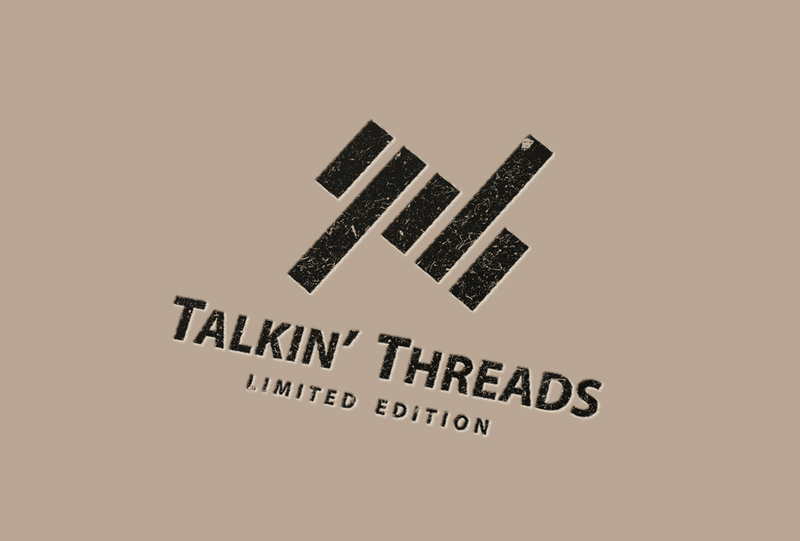 This project was created for Talkin’ Threads - Limited Edition, a fashion and high street brand. 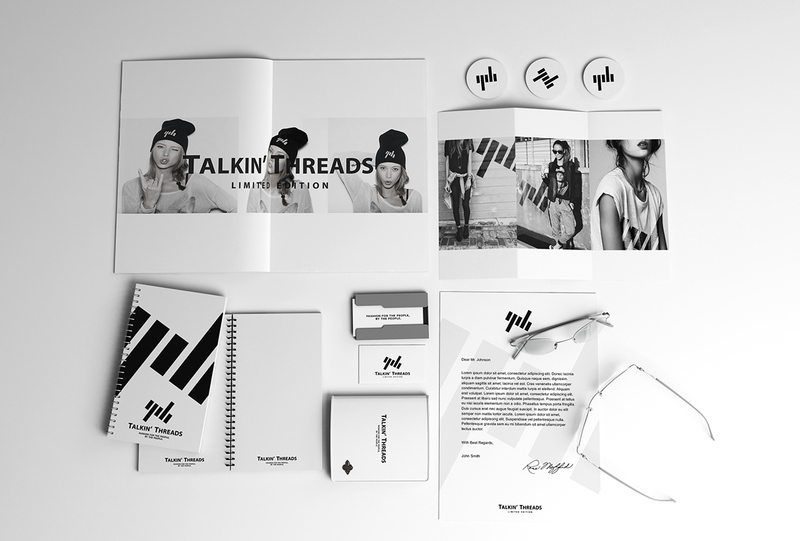 The logo and corporate identity reflect the street language of the target audience for which it was created, that is young hip design and fashion savvy adults. 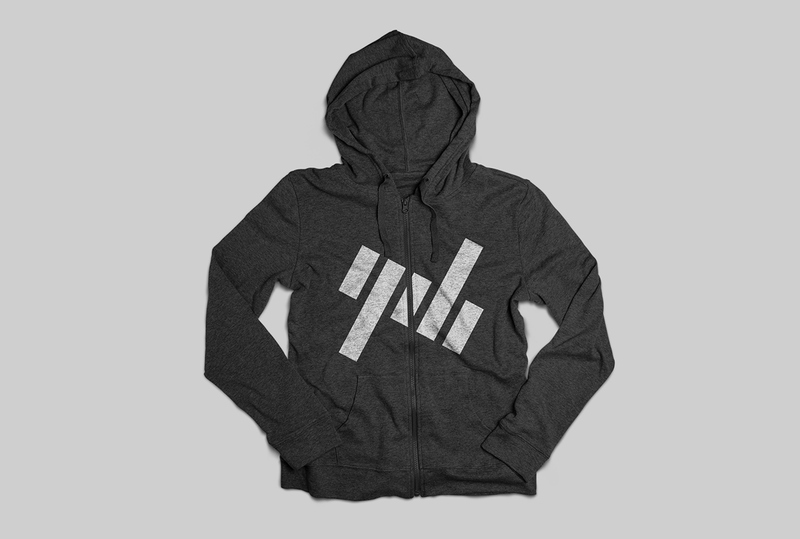 Males and females between 14-30 years old. 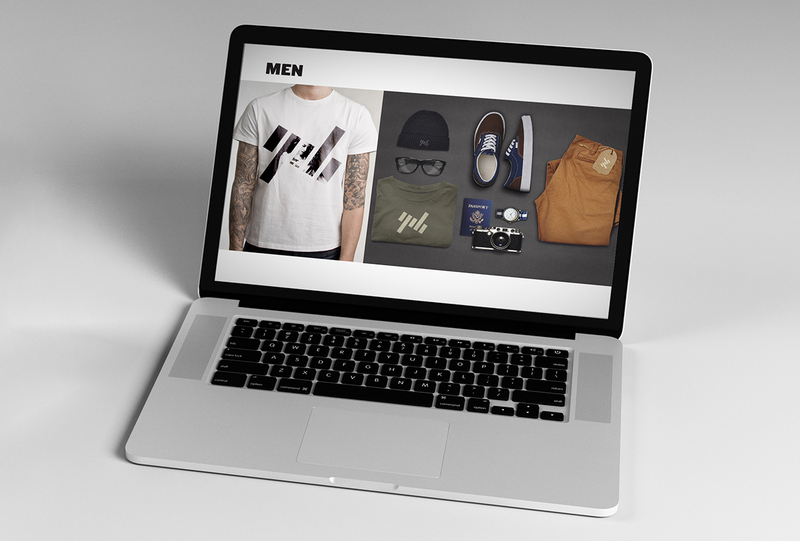 The UPS (unique selling point) of the brand is the design tools like drawing, spray painting, mist and rapid fire graffiti tools. 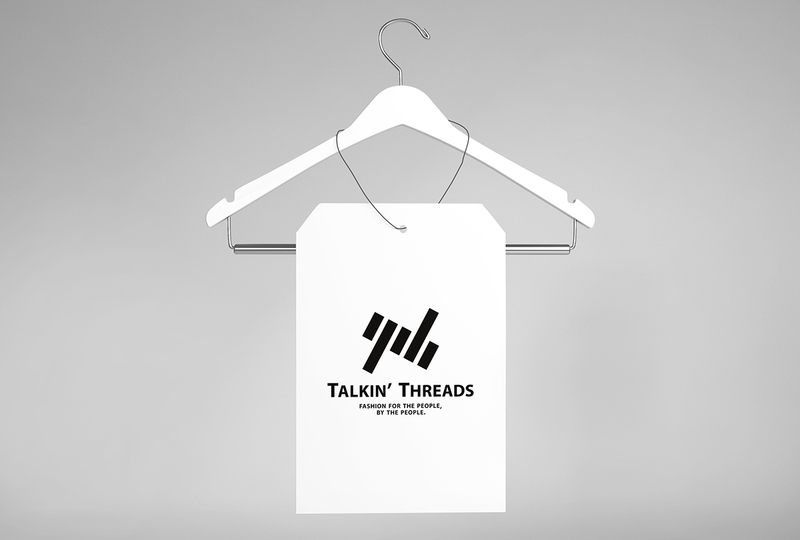 The brand should be intriguing to use as a product, for example used on t-shirts and on the other articles produced. 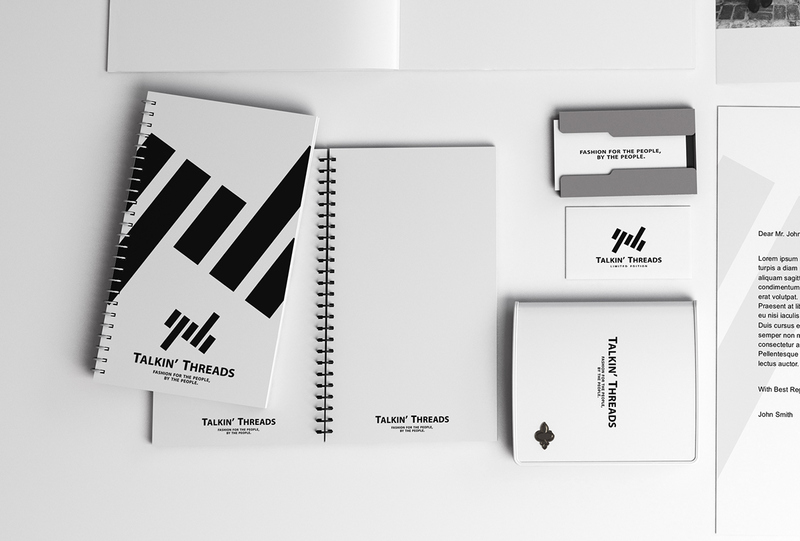 During the briefing we asked a customer: “Are there any specific images or icons you’d like to incorporate into the logo?” He responded: “Any elements or icons you feel fit the brand and our needs. 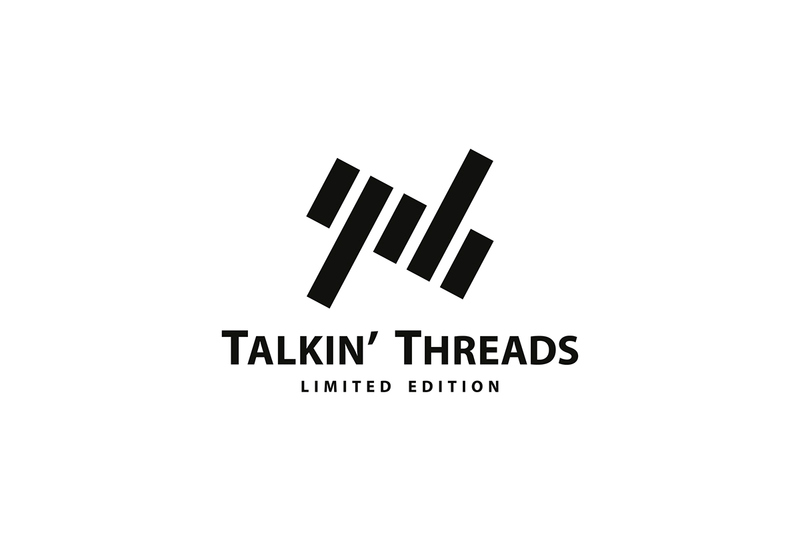 We need young adults to think this is “sick” and want to wear it or will recognize it immediately.” The shape of the logo has been designed to be clean and straightforward. 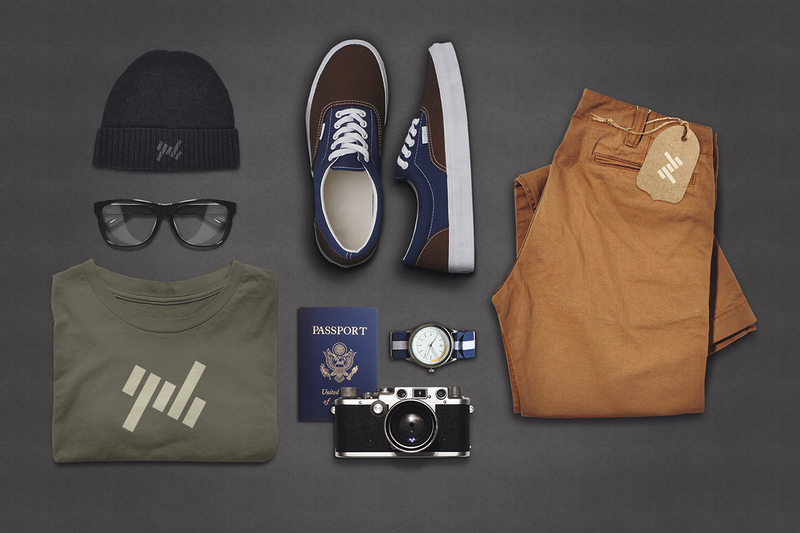 The main purpose is to go directly to the core. 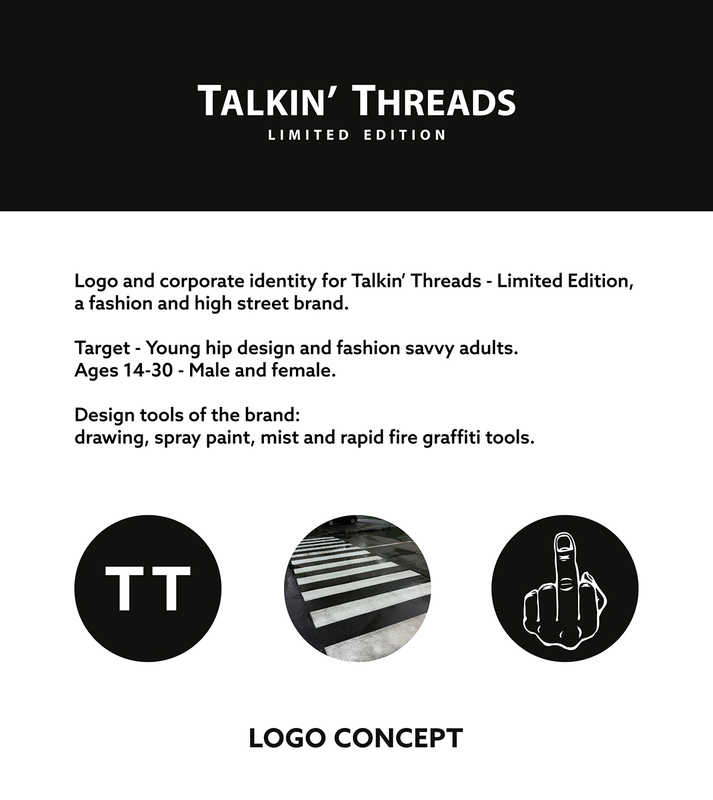 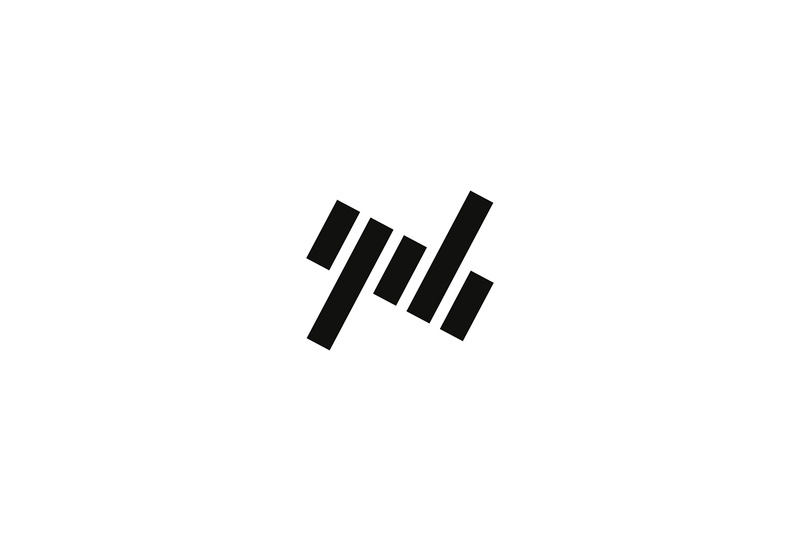 The concept is to combine three elements: the monogram of the initials of the name (TT for Talkin’ Threads), the pedestrian crossings, as a reference to the street and the rude gesture middle finger to make the logo really memorable in the minds of consumers. 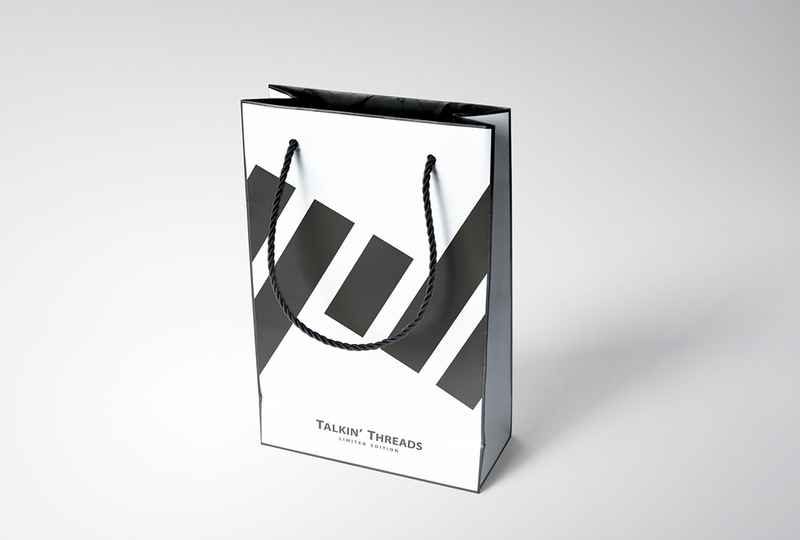 The logo is colored black, but it can change color depending on the purpose (on t-shirts, sweatshirts or other). 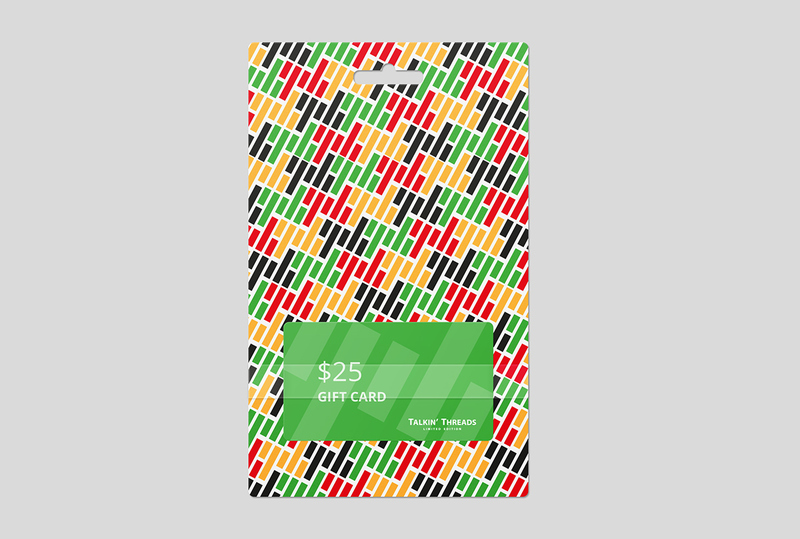 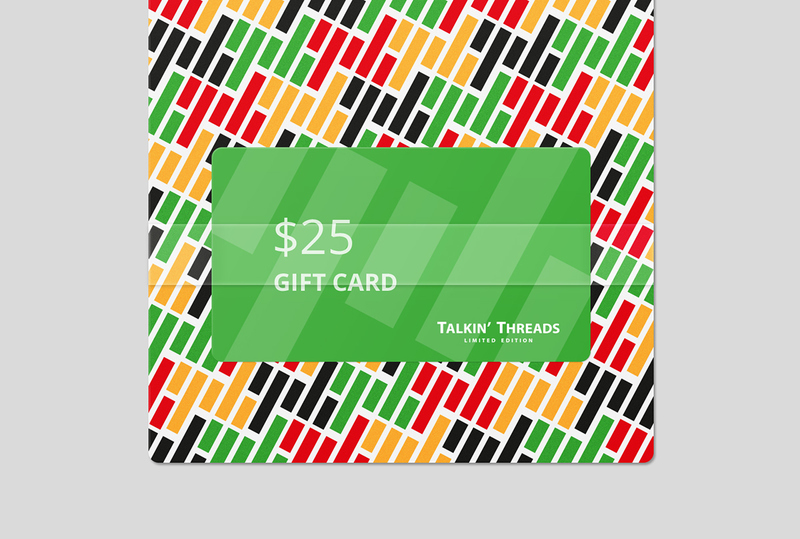 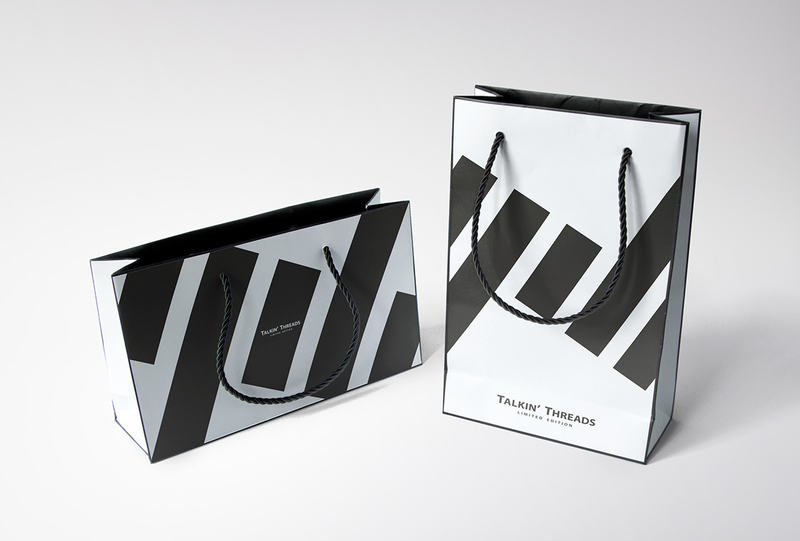 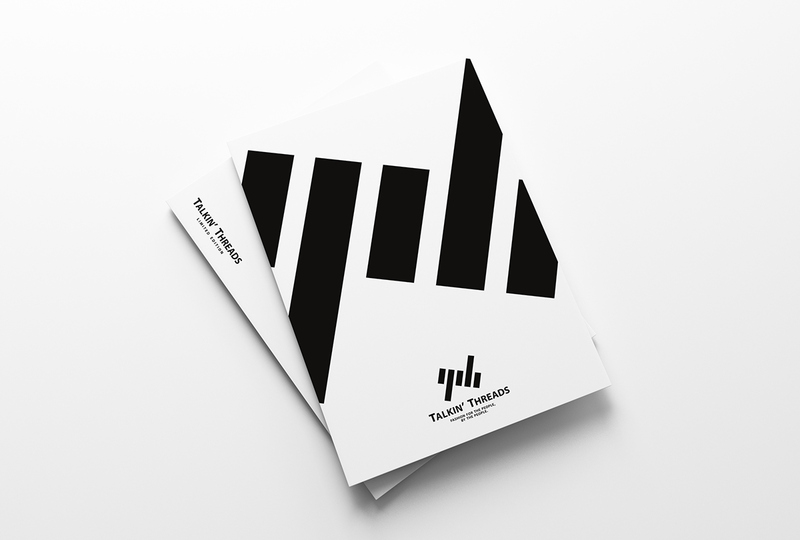 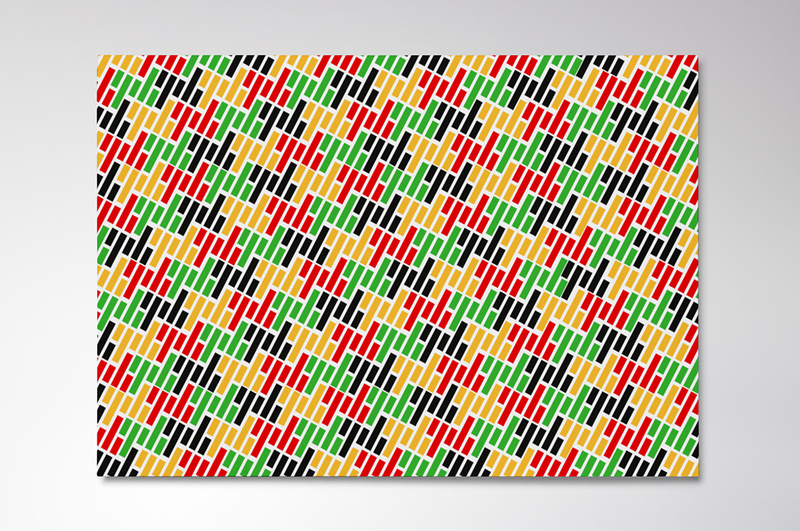 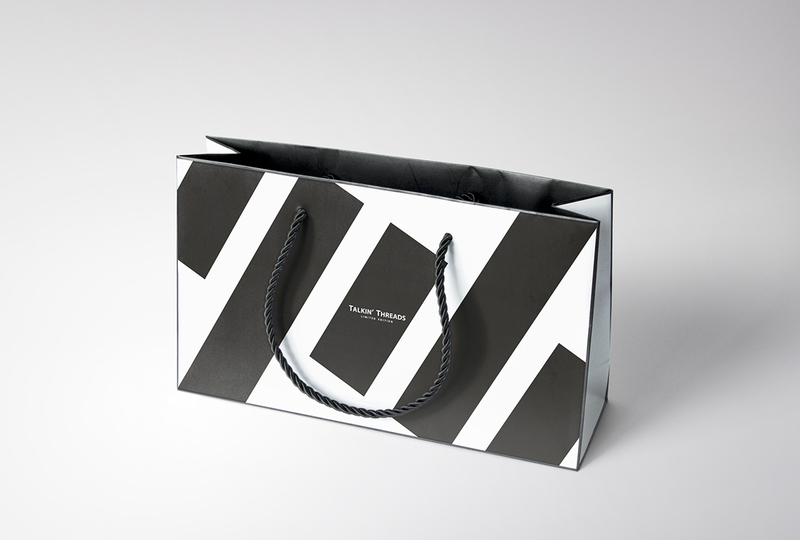 An example is the pattern created for the edition of the packaging of the gift card. 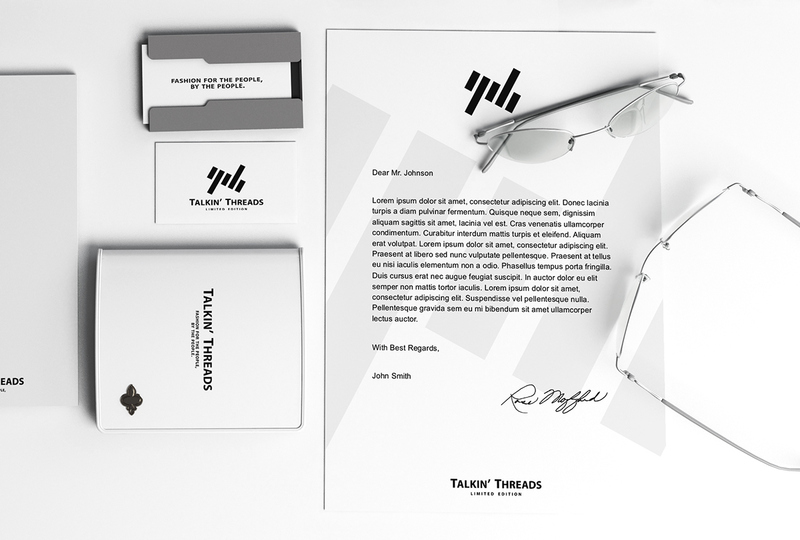 The font chosen is a linear sans serif, with a modern and a up to date character, little rounded in order to remember the lines of the logo. 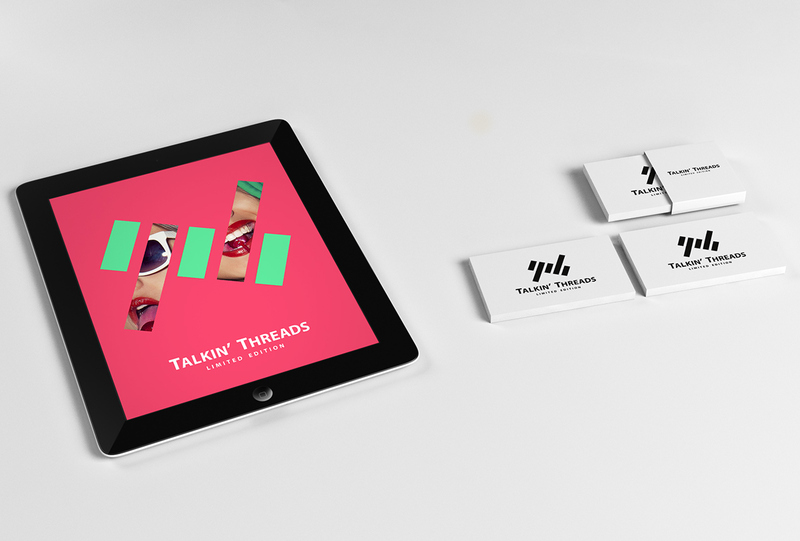 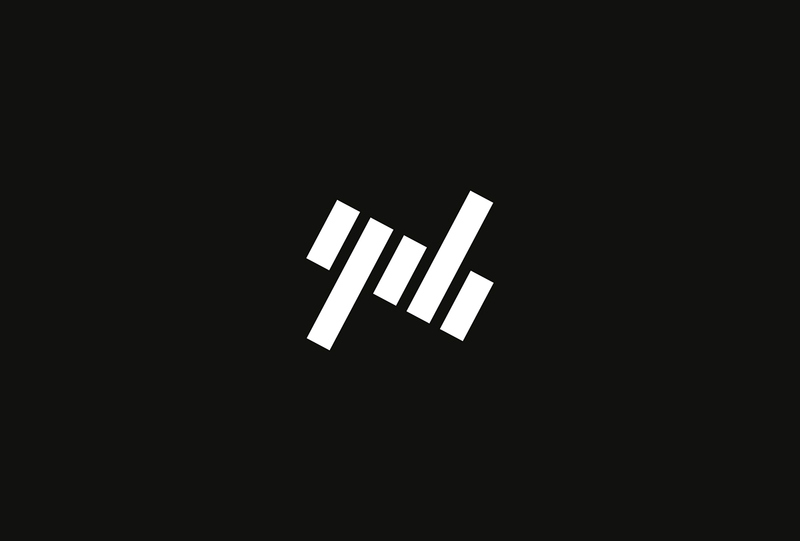 The aim was to create a logo that nicely fits in a variety of media. 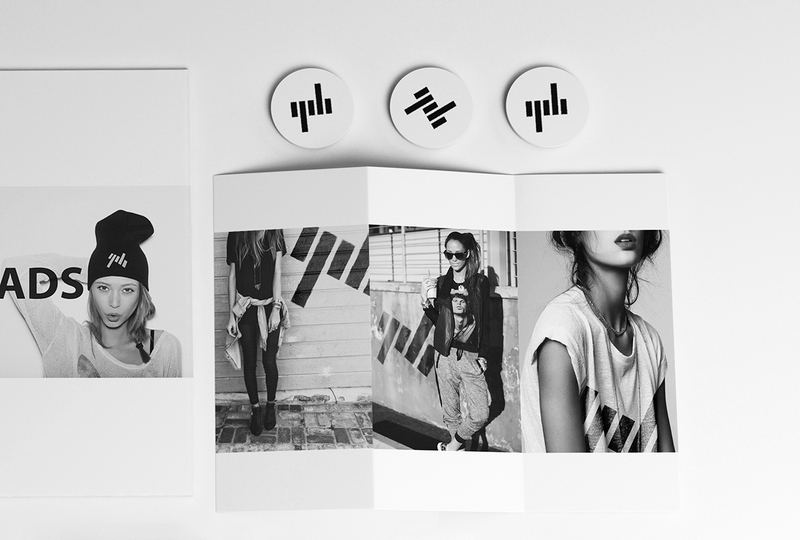 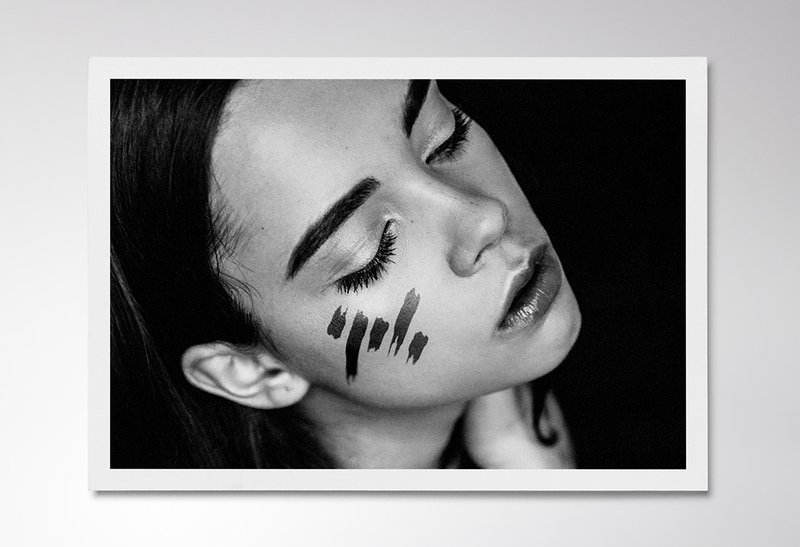 In the pictures you can see the application of the logo, also in the advertising business.